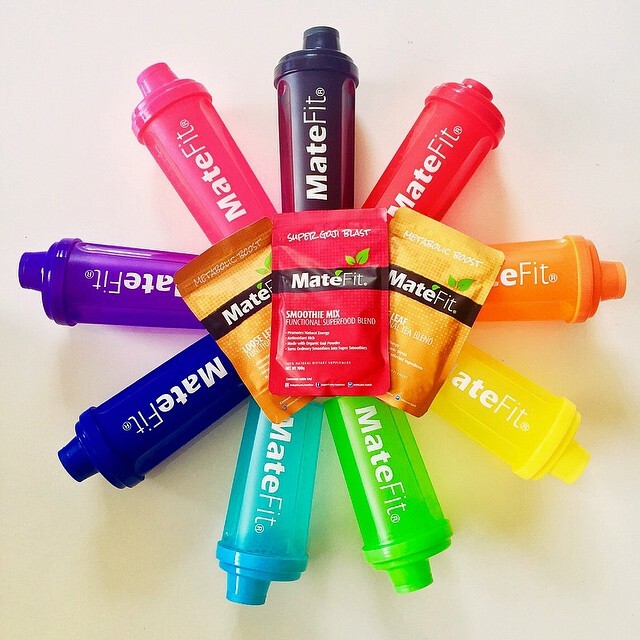 MateFit, the US based online Lifestyle Teatox provider has expanded product range to Healthy Supplements Segment. The company announces a 10% discount to those who want to boost their metabolism and remove unwanted pounds. St. Louis, MO, November 4, 2015 (Newswire.com) - Committed to ensuring a consistent supply of the quality health supplements to health conscious consumers, MateFit.Me is making the rounds these days, for all the right reasons. The health supplement store offers a variety of quality Teatox tea and Detox tea. It recently has expanded its product line with an assortment of new products like its Pre Workout Booster, Protein Powder, Fat Burn, carb blockers, conjugated linoleic acid, and fitness apparel. “Our team at MateFit are excited to expand our product range from Lifestyle Teatox to Healthy Supplements Segment. At MateFit, its all about taking the fitness level of our customers to the next level,” said one of MateFit’s executives. “MateFit premier offering, i.e. MateFit Teatox, brings together the goodness of MateFit Detox herbal tea and health benefits of MateFit Metabolic Boost herbal tea. Our new supplements product line ingredients are also herbal and vegan base”, he continued. According the company, the quality of MateFit products are verified by more than 30,000 Loyal Customer Reviews. 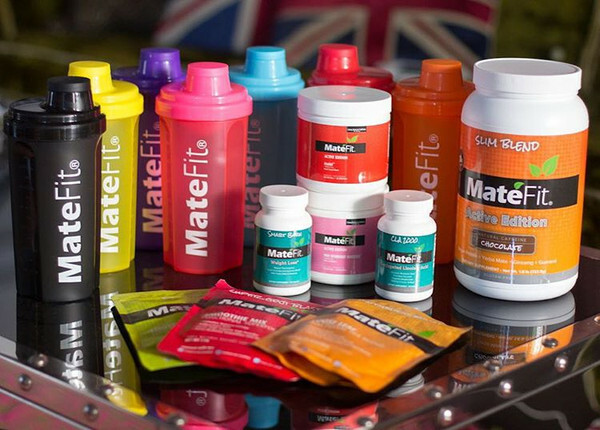 "MateFit expands product range from Lifestyle Teatox to Healthy Supplements Segment. At MateFit all about taking the fitness level of MateFit customers to its next, higher level. The quality of MateFit products are verified by more than 30,000 Loyal Customer Reviews". “MateFit understands this concern for its customers and the need to find quality health supplements online,” he said. 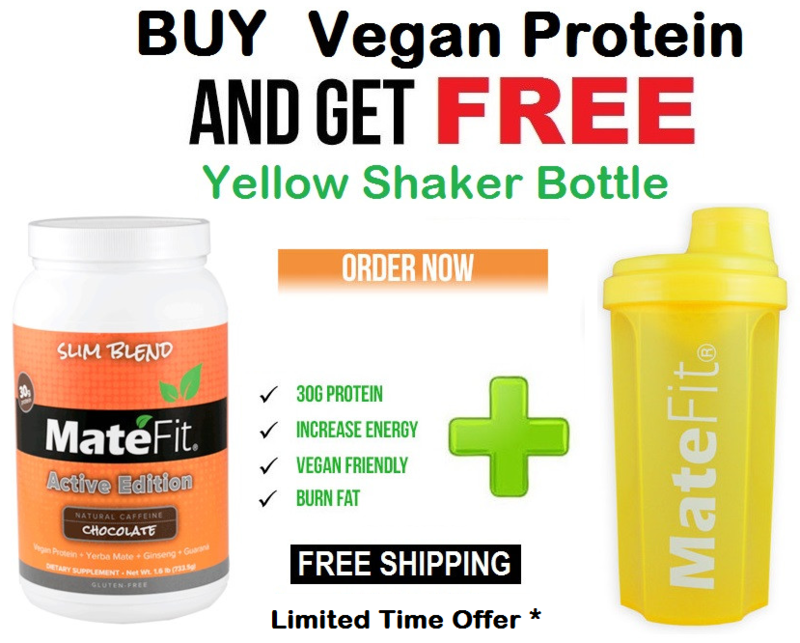 As part of their new product launch, MateFit has also announced for a limited time and offer of 10% off any purchase on their online store. Consumers who are physique and health conscious individuals can appreciate the substantial savings on the popular Teatox and new Health Supplements. The company continues its customer-oriented enterprise, where it always makes it a point to offer their full line of products at prices without spending a fortune. Users can rest assured about MateFit’s products and browse its extensive list of customer satisfaction reviews. About MateFit: In just a few years since its inception, MateFit is proud of its position as a forerunner in its niche market, which has no room for faulty compositions, or less than perfect health supplements. 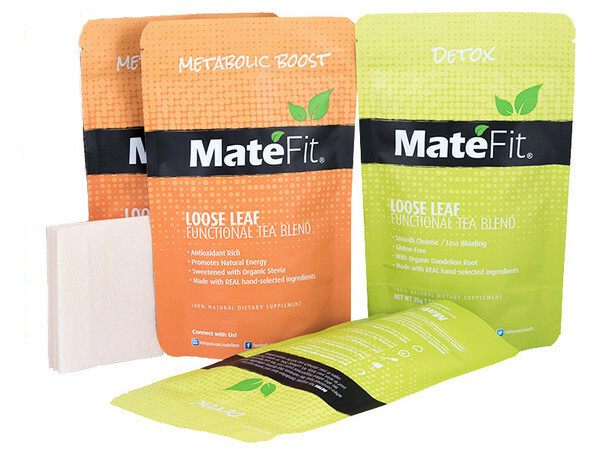 Based in St Louis, Missouri, MateFit has now become a reliable destination for those individuals who wish to purchase teatox tea, detox tea, other supplements, and fitness apparel online.